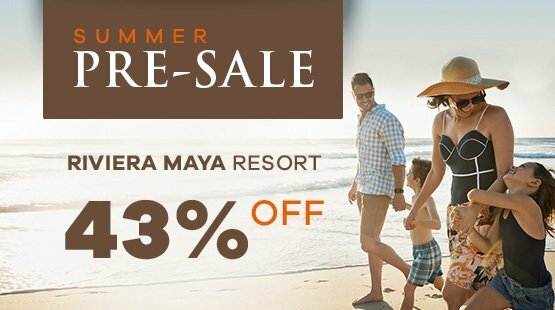 Our Easter Special offers a 35% discount plus an additional 15% on reservations for all those in need of a luxury vacation under the Caribbean Sun in a serene pristine beach in paradise. 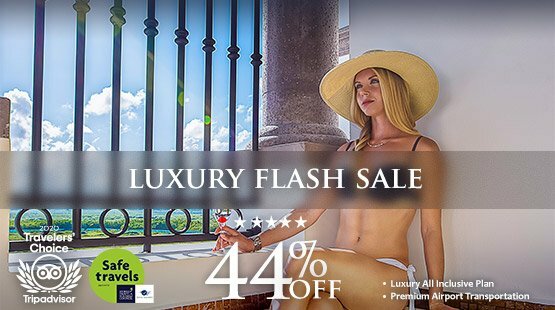 Come to Puerto Morelos Mexico for an unforgettable experience in our beachfront resort, offering state-of-the-art facilities and gourmet plans for the delight of all your senses. 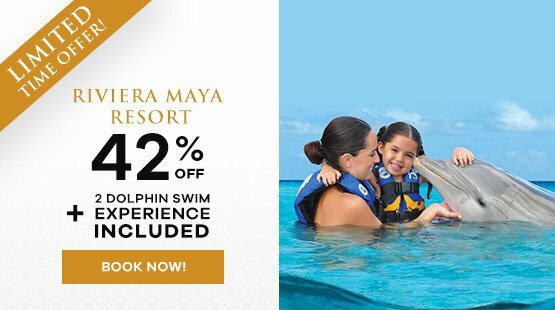 Grand Residences Riviera Cancun can be experienced through our two fine rate plans: All In Grand Experience and Accommodation Only, both with unbeatable services that place the resort as the best of the area according to TripAdvisor. Airport Transportation: One roundtrip service (airport-hotel-airport) is included. Guest must contact Thomas More Travel at least 48 hours prior check in to arrange the transfer from the airport.